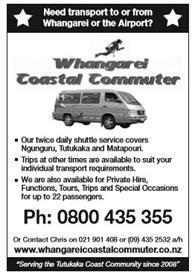 "Your guide to everything happening on the Tutukaka Coast"
View and purchase all our gift items online or pop in to the shop. EFTPOS, Visa, Mastercard. And earn Flybuys points! Home maintenance, painting, concrete tank repair, roof repair and waterproofing. 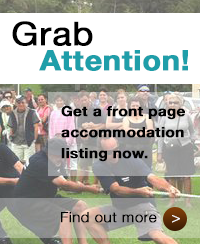 This page is not accessible for public viewing. 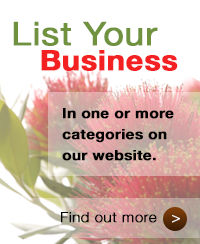 Please click here to return to the Tutukaka Coast Community home page. Receive our monthly magazine and other benefits by joining TCR &R.